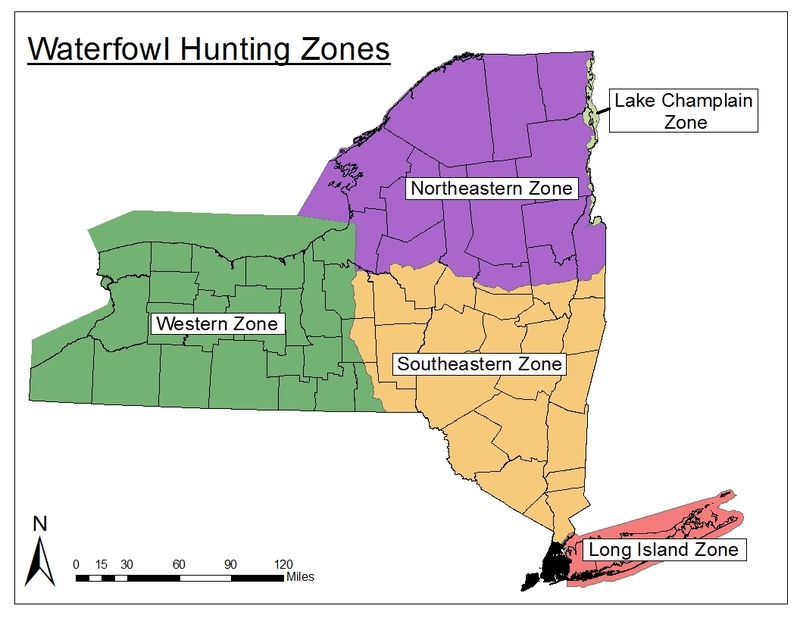 Thank you for providing your input on New York's Waterfowl Hunting Seasons! 1. Please Enter Your Information *This question is required. 3. In which Waterfowl Hunting Zone(s) do you hunt ducks? *This question is required. 4. How many years have you hunted waterfowl?